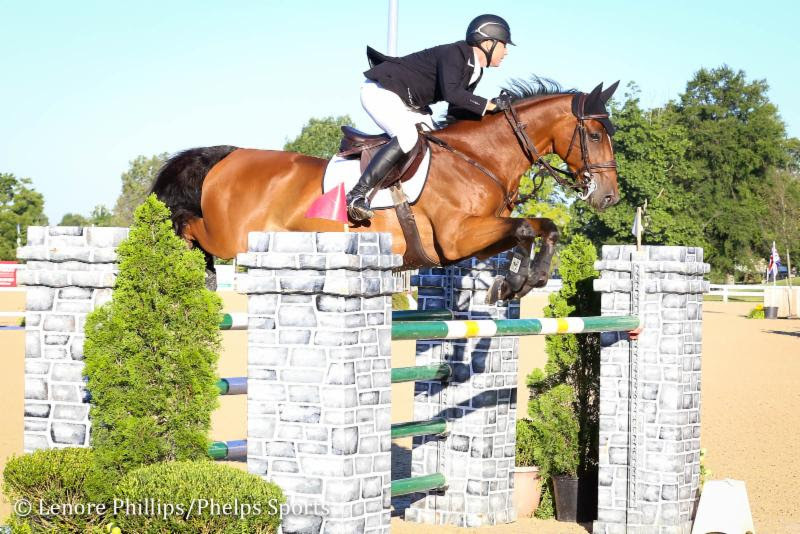 Lexington, Ky. – July 30, 2017 -New Zealands’s Sharn Wordley has taken over the lead in the 2017 Hagyard Challenge Series after earning ribbons in all three of this year’s show jumping events. During the Kentucky Summer Classic, Wordley took over the top spot with two top ten placings on Thursday’s $25,000 Hagyard Lexington Classic. 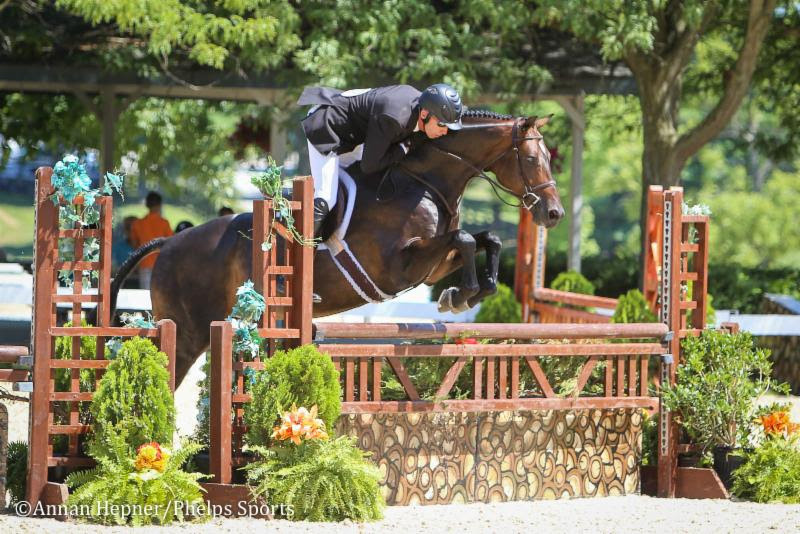 The Kentucky Summer Horse Show also featured the fifth event of the series for the 2017 USHJA National Hunter Derby sponsored by the World Equestrian Center and Kentucky Horse Shows, LLC, where Jeff Gogul continues to hold the lead in the standings. Hagyard Equine Medical Institute is one of the oldest and largest equine veterinary practices in the world. Founded in 1876, the institute offers a staff with qualifications unparalleled by any single non-university veterinary group in the equine industry. Hagyard veterinarians have dedicated themselves to the health and well-being of the horse. The facility at Hagyard Equine Medical Institute offers 13 digital radiology systems, 1.5 Tesla Siemens MRI, nuclear scintigraphy, an on-site laboratory, an on-site pharmacy, full medical and surgical services, 24-hour emergency services and hyperbaric medicine. The practice has performed veterinary medicine for more than 140 years and is currently composed of over 50 experienced veterinarians, with 13 board certifications in specialty areas of medicine, surgery and theriogenology. For more information on the Hagyard Equine Medical Institute, please visit www.hagyard.com. Several generous sponsors have helped make this exciting series event happen. These gracious supporters include title sponsor MWI Animal Health and presenting sponsor Zoetis as well as Dean Dorton Allen Ford, PLLC, Audi of Lexington, Pike & Preston, Sallee Horse Vans, Central Kentucky Ag Credit and Hagyard Pharmacy. To learn more about the Kentucky Horse Shows, please visit www.kentuckyhorseshows.com.